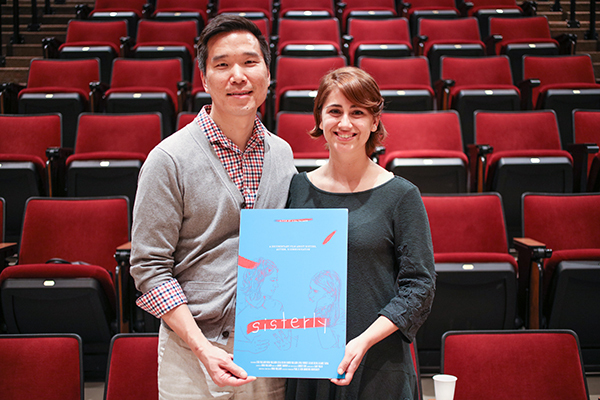 St. Clair, Becky (2017) ""Sisterly" Film Nominated for Student Oscar," Andrews Agenda: Campus News: Vol. 2017 : Iss. 5 , Article 17.